Black Diamond Casino relies on a couple of different software companies for their gaming needs. 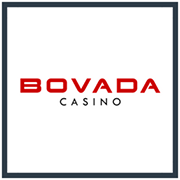 Parlay Entertainment and TopGame Software brands come together at this casino to offer different gaming styles like slots, table games, card games, specialty options, and video poker. For players, the ample amounts of games will keep them interested especially with such a hefty welcome bonus to be had. 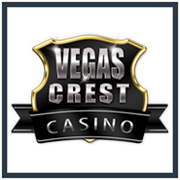 Players can choose to download the casino to their computer with just one click, or they can play instantly through their browser window. The differences between how the games are played are minute and are mainly up to how a player wants to get into the gaming or what kind of device they are using to access the casino. 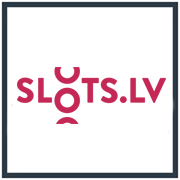 Signing up with this casino is fairly easy and with that, players will gain access to really great promotions. The first promotion that is available is a free $25.00 chip that is good to be used in many different games. For the most part, players won’t earn much in terms of winnings but they will get to see what this casino has to offer before they make a deposit of their own money into the casino. Think of it more as a trial of the casino, completely free. From there, players can use the welcome bonus which gives players up to $999 free over the span of several different deposits with a 200% match bonus on the first deposit. From there, a slew of different options is available including tournaments and a VIP club. Banking is very easy to comprehend as players will see a lot of familiar companies if they have played at an online casino before. The deposit options at Black Diamond Casino include; Visa, MasterCard Easy Debit, eCheck, Bank Wire and Money Transfers. Most of these options are instant and give players an easy and quick signup without issues. Some of the options that are available for deposits are also available for withdrawals too. Players can see which options will double and what kinds of additional bonuses are available on the website.